The Scottish Dirk is one of those iconic weapons that is full of rich history & tradition. No self respecting Highlander would be found without one! Commonly carried as a weapon and utilitarian tool up until the battle of Culloden which took place in April, 1746. After the Battle the English Government outlawed the wearing of any form of weapons. 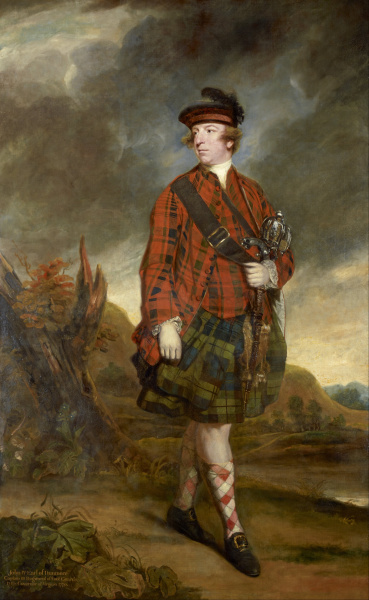 Many Scot's that took part in the Rebellion were banished to the America's as punishment. So, it is more than likely Scottish Dirks made their way here just prior to the French & Indian War. One of several features that makes these knives so pleasing to the eye, is the Celtic Knot Work carving. This style of carving was always part of Scottish Dirks and was produced by skilled Highland Craftsman. It was my pleasure and privilege to help revive this somewhat lost art. 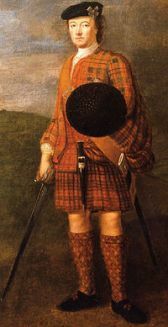 #2 The Scottish Dirk shown below has been based on an original dated to 1720-1740 (The Rebellion Period). The original is housed in the Royal Armory Museum in Leeds England. This beautiful Dirk features a 13 7/8" hand forged and shaped blade made out of traditional 1075 steel. The blade also carries 2 hand scraped fullers on both sides of the blade in addition to a 4 3/4" false edge. All of the brass mounts have been handcrafted in my shop. The 4 1/2" handle has been made out of walnut and carries the same intricate Celtic Knot Work hand carving to match the original as well as 2 brass heart inlays. The pommel has been made of brass and carries 4 hand cut and filed heart piercings. The tang has been finished of with a decorative hand filed iron nut. The sheath has been totally handcrafted out of oak tanned leather. All sewing was done by hand with linen thread. The sheath also features decorative tooling and a handmade brass end cap. This would be a wonderful addition to any Scottish Collection however, as with all our blades, it carries a fully sharpened edge. A true Heirloom piece! $1,135.00 **SOLD** Thank you Ron!!! The original Dirk shown above. 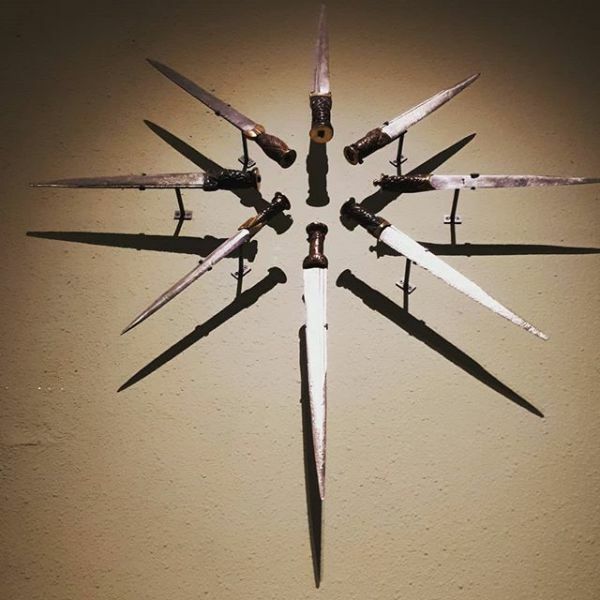 # 18 The Dirk shown above has been closely based on an original dating from 1720-1740 which is known as "The Rebellion Period" It features a hand forged and shaped blade made out of traditional 1095 tool steel measuring 10 1/2". The blade carries 2 narrow fullers and a 4 1/2" false edge on the spine. The handle has been made of cherry wood and measures 4 1/2" overall. The handle its self has been covered with extensive hand caving known as Celtic Knot Work which is one of the features that makes these weapons so well recognized. The brass mounts have all been hand made here in my shop. The pommle cap features a decorative iron nut to finish the Dirk off. The stain and oil based varish used on the handle is also authentic to the 18th century. The sheath has been totally hand crafted aswell and features a full wooden incert overlayed with black leaather. The brass mounts have all been hand made. The sheath sports a bit of decorative tooling in the style used during this time period. This beautiful Dirk & Sheath would be a fine addition to any collection, but as with all our knives, the blade has been fully tempered and sharpened to a razor edge for cutting use. $850.00 **SOLD** Thank you Ron!! !